Control panel streamlines the editing of is the settings on Windows 10. But after upgradation of the earlier versions numerous people are complaining that Control panel is crashing when they launch. Although this not a bug, but a conflict of a third party software you own on your machine. In many cases, Windows does not found to be compatible with the external applications whether it is about WiFi or flickering of the screen. In this manner for the issue like Control panel is crashing in Windows 10 you also would be attentive about the external software. The Audio control panel of Intel is culprit which is creating all the mess up. 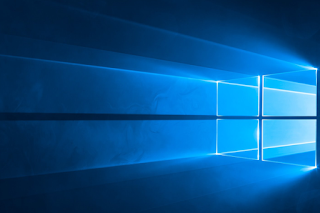 Read the whole story How to Fix Control Panel Crashes on Windows 10 if you are included the users.